Run by local people who live locally. 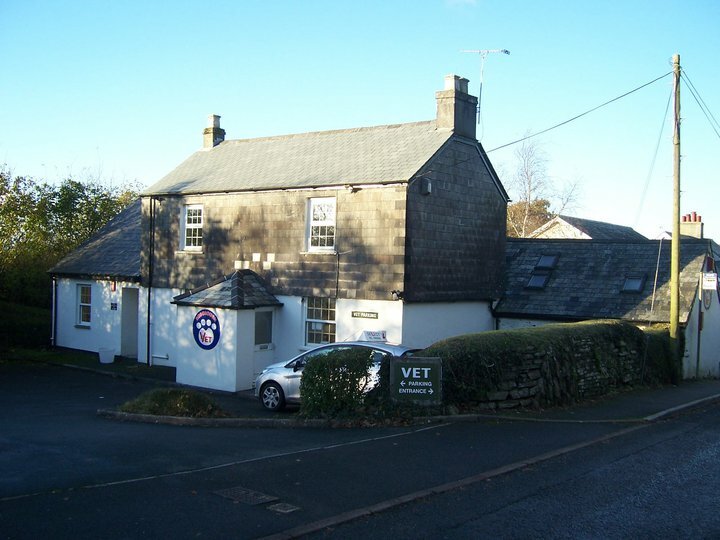 Our surgery is located in the quiet village of Roborough on the edge of Plymouth at ‘The Old Forge House’. The clinic is small but fully equipped with on-site parking. Our practice is at the heart of the community and run by local people who live locally. We’re here to give you advice on all aspects of pet care. Of course we’re here for those unexpected pet emergencies, but we’re also here to help you keep your pets fit and healthy. The Royal College of Veterinary Surgeons (RCVS) provides a form of quality assurance for those who entrust their animals into the care of veterinary surgeons. They are responsible for registering both veterinary surgeons and veterinary nurses to practise in the UK, and regulate their educational, ethical and clinical standards. Roborough Vets are proud to be accredited by the RCVS. As an accredited practice we are inspected regularly to ensure that our clinic, facilities and staff satisfy the Core Standards set by the Royal College.